Hello. Here is a rolling (i.e., will be updated) list of my publications, of both academic and popular writing. It’s mainly academic based at present as that is my background, but I hope you will witness a gradual move in to more popular realms as time goes on. For the cynics, no, this is not an exercise in self-publicity; some people actually want to know that these things exist, and would welcome the opportunity to read them. Comments are invited, as always. Lastly, please let me know about broken links, and if anyone would like copies of any of the following publications, please do ask. 2016-2018 web: Sutton Woo. Darwin Monkey. 2015 chapter: Ghosts & Guardian Angels. Lord of the Flies: a 60th Anniversary Celebration. William Golding Ltd.
2014-2016 web: The Jazz Labels. Universal. 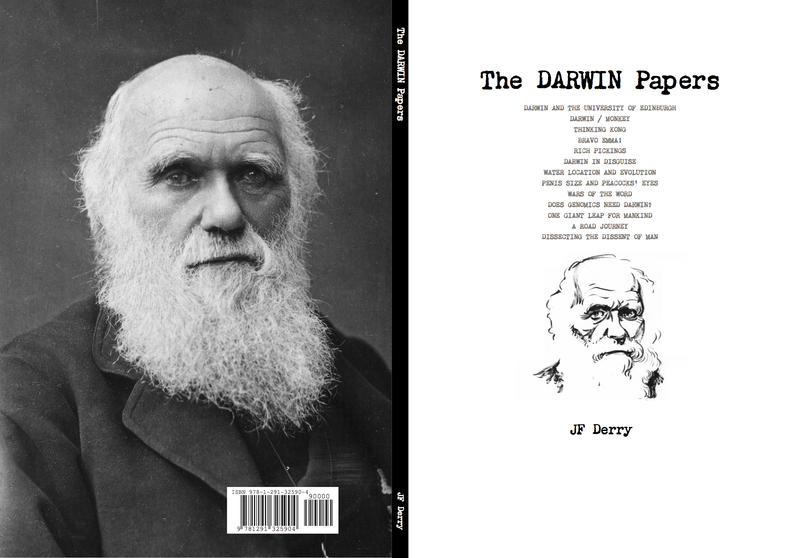 2013 book: The Darwin Papers. Darwin Monkey. 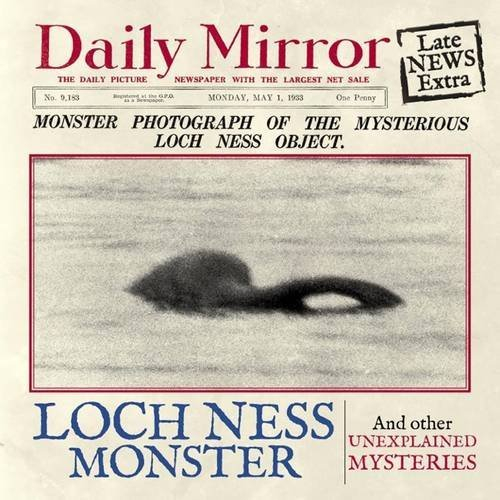 2013 book: The Loch Ness Monster: And Other Unexplained Mysteries. Haynes. 2012 article: Google and YouTube have got to show more Adsense. The Guardian, 17 August. 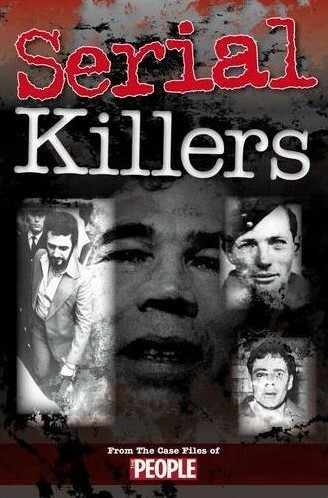 2012 book: Serial Killers: Crimes of the Century. Haynes. 2012 article: How neo-Nazis may be making money from YouTube advertising. The Guardian, 21 June. 2012 poem: Victoria Cross. 26Treasures: the book. Unbound. 2012 poem: Victoria Cross. 26Treasures at the National Museum of Scotland. 2011 poem: Repetition. Pélago no. 17 p27. 2011 poem: Freedom Jazz Dance. Pélago no. 17 p31. 2011 poem: Vulgar Latin. Pélago no. 17 p36. 2010 paper: Grazing Systems Are a Result of Equilibrium and Non-equilibrium Dynamics. Journal of Arid Environments Volume 74, Issue 2, February 2010, Pages 307-309. 2010 poem: The Meme Gene. Human Genre Project, Chromosome 1. 2009 article: Thinking Kong. EUSci 4, 26. 2009 poem: Communication Breakdown. Human Genre Project, Chromosome 7. 2009 chapter: One Giant Leap for Mankind – Terrestrial and Extraterrestrial Futures for Hominid Evolution. Innovation and Creativity in a Complex World. World Future Society. ISBN: 978-0930242664. 2009 article: Bravo Emma! Music in the life and work of Charles Darwin. Endeavour Volume 33, Issue 1, March 2009, Pages 35-38. 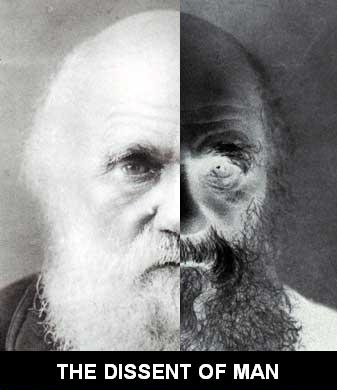 2009 paper: Darwin in disguise. Trends in Ecology & Evolution Volume 24, Issue 2, February 2009, Pages 73-79. 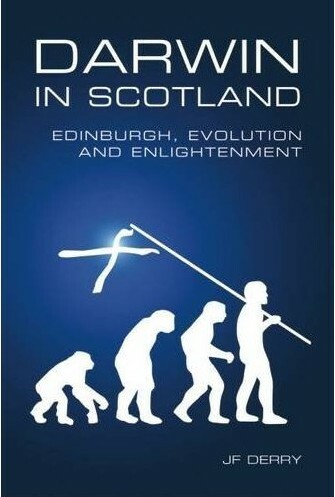 2009 article: Darwin and the University of Edinburgh. EUSci 2, 28-9. 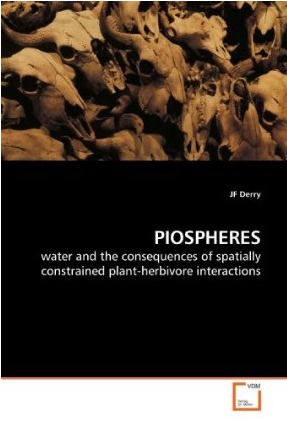 2008 paper: Water availability, piospheres and evolution in African ruminants. African Journal of Range & Forage Science Volume 25, Issue 2, 2008, pages 79-92. 2006 paper: Re-evaluation of the disc pasture meter calibration for the Kruger National Park, South Africa. African Journal of Range & Forage Science 2006, 23 (2) : 85–97. 2000 paper: A re-assessment of the value of strategies for tracking climatic variation in semi-arid grazing systems. Department for International Development. 1999 paper: The nature and modelling of piospheres: a review. Koedoe Vol 42, No 2 (1999), 73-94. 1999 paper: Precision and accuracy of sward height distributions. African Journal of Range & Forage Science 1999, 16 (2&3) : 122–125. 1999 paper: Effect of cattle and sheep grazing on the structure of Highland Sourveld swards, South Africa. Tropical Grasslands 33, 111-121. 1998 paper: Evaluation of strategies for tracking climatic variation in semi-arid grazing systems. Agricultural Systems Volume 57, Issue 3, July 1998, Pages 381-398. 1998 paper: Modelling ecological interaction despite object-oriented modularity. Ecological Modelling Volume 107, Issues 2-3, 1 April 1998, Pages 145-158. 1997 paper: Derry, J. F., Halley, J., & Harwood, J. (1997, December). Implications of the 1997 mass mortality in the western Sahara for the viability and genetic diversity of the Mediterranean monk seal population in the Atlantic. In Workshop on the causes and consequences of the 1997 mass mortality of Mediterranean monk seals in the Western Sahara, Amsterdam, The Netherlands (pp. 11-13). 1997 paper: Automated 3-d tracking of video-captured movement using the example of an aquatic mollusk. Behavior Research Methods, Instruments, and Computers, Volume 29 Issue 3, 1997, Pages 353-357. This entry was posted in Books, Darwin, For the Record, Poetry, Short Stories. Bookmark the permalink. In case you were wondering what I’ve been busy doing, rather than blogging (sorry – will do better soon), here is an updated publications list.